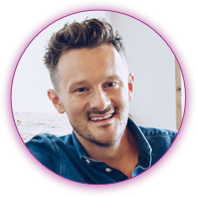 And get over $250 in FREE resources, tools, and recipes to amplify your success when you purchase your copy today! You can fix your hormones without birth control. 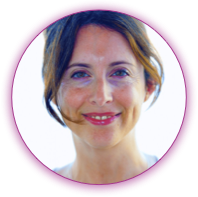 Are your ready to eliminate acne, painful periods, mood swings, or improve your fertility? To finally understand what your symptoms means so you can enjoy a "normal" period and hormones without the need for medication. Beyond the Pill has the solutions you need. This groundbreaking book is the first to outline the far reaching impacts of birth control, including post-birth control syndrome, and provide you with the 30 day solution you need to take back your hormones and get off the pill when you're ready. And you’ll receive a step-by-step, 30-day action plan, complete with all of the meal plans, recipes, and tools you need to succeed! 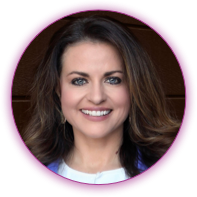 Dr. Jolene Brighten is my go to expert for anything related to women’s hormones! 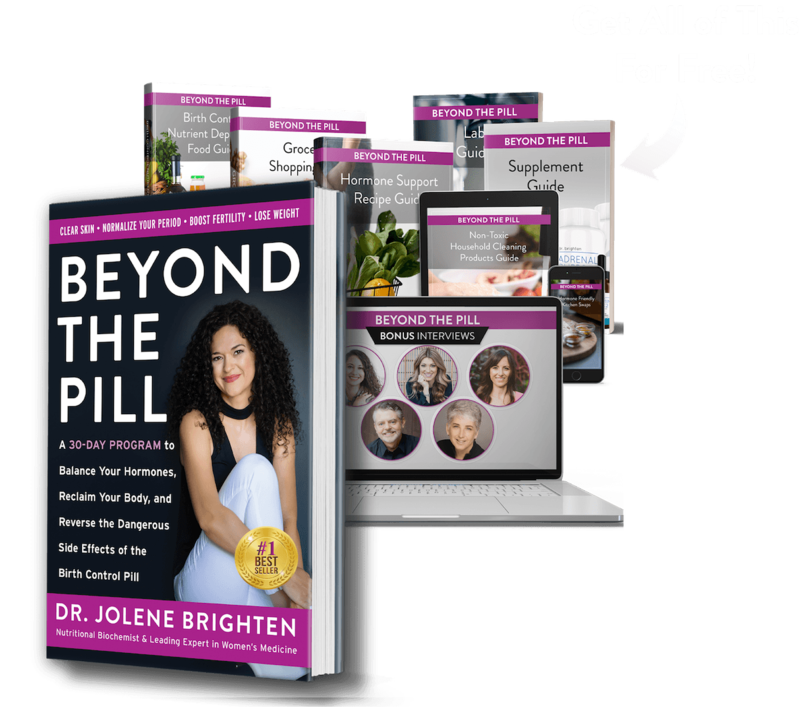 Beyond the Pill provides insight and much needed solutions to common issues women on hormonal birth control face. 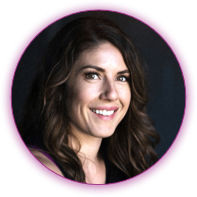 Her chapter on thyroid health details the impact of birth control, along with the exact steps women need to take in order to restore their thyroid health. I highly recommend reading this book if you're on birth control or considering starting. Dr. Brighten's comprehensive patient guide details the long term side effects and consequences that come with popping that daily pill. I highly recommend you read Beyond the Pill if you're considering starting birth control or have already been prescribed it. As a holistic psychiatrist, I have first hand witnessed the detrimental effects to the pill and recommend all women struggling with anxiety, depression or other mood symptoms grab a copy of this book to understand the role birth control has played in their mental health concerns. An innovative approach to women's hormone health! You do not need to depend on hormonal birth control to optimize your hormones. You can begin to transform your hormones and live a better life with the protocols in Beyond the Pill. 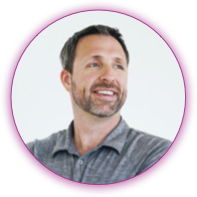 Within my clinic I have seen the benefits women receive using this protocol, and now readers everywhere can enjoy the same success with this breakthrough approach. Get your copy of the bestselling book that has empowered women to eliminate unwanted hormone symptoms and reverse post-birth control syndrome! Weekly shopping lists for all the meals in the 30 day plan. Delicious recipes designed to optimize hormones. The best sources for organic, non-GMO foods online that support hormone health, plus shopping tips. A list of all the supplements recommended in the 30 day plan with links to purchase. 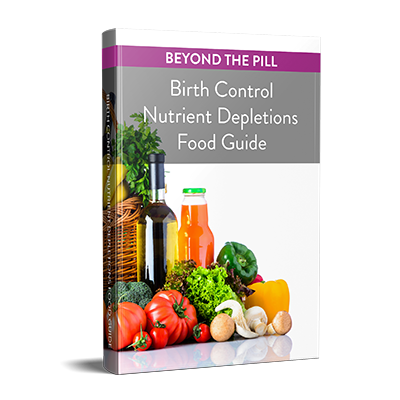 A tool to help you leverage your diet to replenish nutrient stores both on and off of birth control. A guide to helping you make healthy swaps in the kitchen that leave you feeling satisfied. 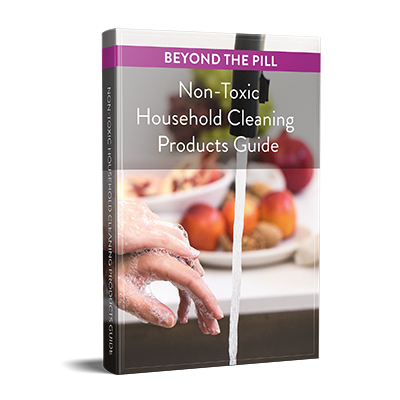 A guide to removing hormone harming toxins from your environment to improve your hormone health. 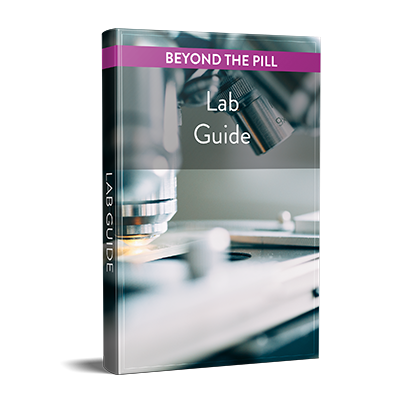 A list of recommended labs to holistically assess your health on or off of birth control along with links to how to order your own tests. 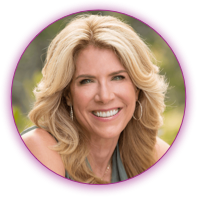 Watch 5 exclusive interviews to learn innovative strategies and practical tips to address your hormones and eliminate unwanted symptoms, like anxiety. Learn from Dr. Mariza Snyder, Dr. Shawn Tassone, Dr. Nat Kringoudis, Dr. Joan Rosenberg, and Nicole Jardim. Purchase your copy and enter your information. Buy on DrBrighten.com & Get Instant Access to Gifts! Step 2: Get Your Bonus Gift! All women need to read this book and if you're a man who cares about women, you'll recommend this book to them. Hormonal birth control is harmful to women's brains, mitochondria, fertility and health! Dr. Jolene Brighten groundbreaking protocol guides you in understanding natural ways to address your hormone symptoms and how to safely transition off of birth control. 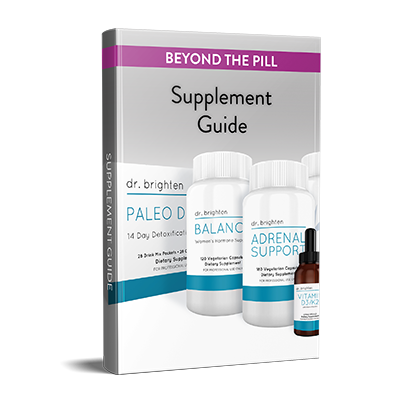 What Dr. Brighten has created in Beyond the Pill is a guide for all women! 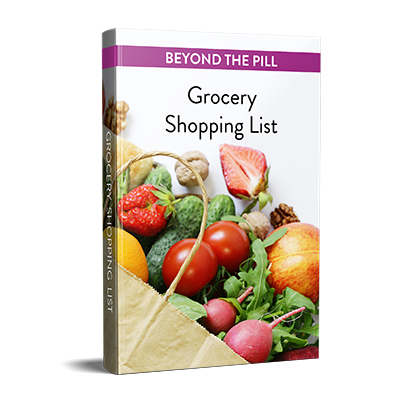 Whether you're on the pill, recently off of it, or off of it for many years, the tools and information in this book will guide you through transforming your health, step by step. 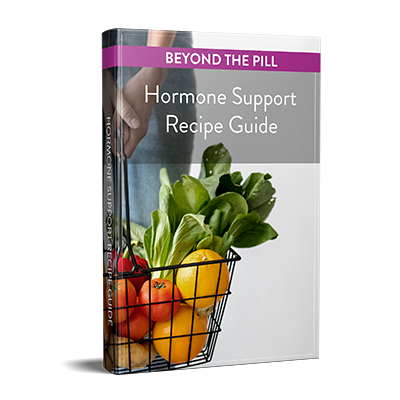 When women ask me where to turn for healthy hormone support, I always recommend Dr. Brighten's work, and I am thrilled to have this new book of hers to share. 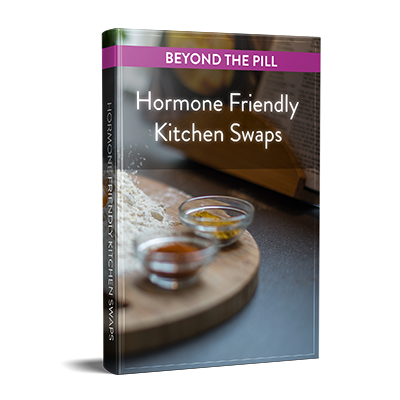 This is now the go-to resource that women will use to take back their hormonal health. I personally had Post Birth Control Syndrome years ago after the removal of my IUD. I wish I had had the informative and enlightening information that Dr. Brighten provides on hormones. 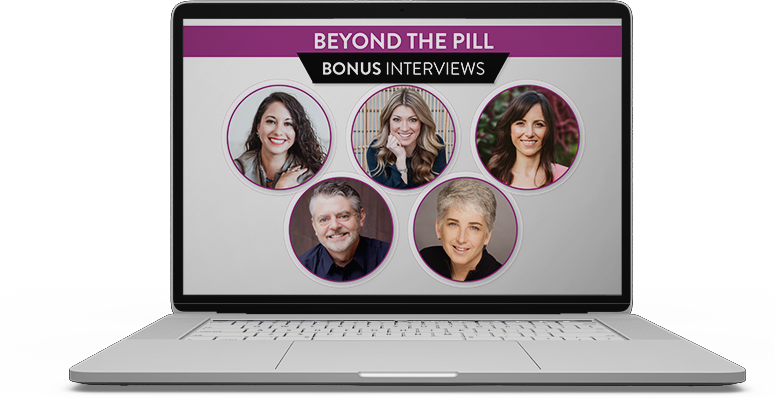 Beyond the Pill is a groundbreaking source for women to look beyond what mainstream medicine provides as answers to hormonal problems. I wish conventionally trained MDs, like myself, had access to this information in school, which in my opinion, can save women so many chronic health issues. In Beyond the Pill, Dr. Brighten provides a critical message for women in the modern world- there are real side effects to the options we’re being given by most medical professionals and these methods don’t fix the cause of the symptoms. 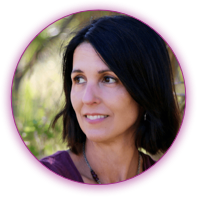 This detailed work unpacks the problems with hormonal birth control and gives women real and actionable ways to help their bodies recover and thrive! 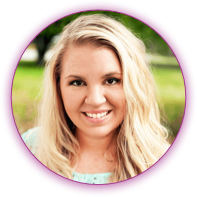 If you or a loved one has taken oral contraceptives, please read Beyond the Pill immediately. 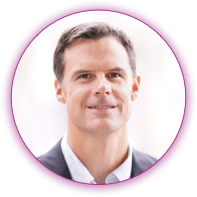 Dr. Brighten has single handedly created awareness of the profound effects contraceptives can have on your health. One of the biggest shockers is the fact that these effects can go on for years after you took your last pill. 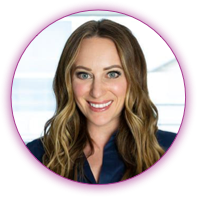 Dr. Brighten helps you see how the pill may have impacted your symptoms and how you can take safe steps today to reclaim your health. Dr. Brighten's comprehensive patient guide details the long term side effects and consequences that come with popping that daily pill. I highly recommend you read Beyond the Pill if you're considering starting birth control or have already been prescribed it. As a holistic psychiatrist, I have first hand witnessed the detrimental effects of the pill and recommend all women struggling with anxiety, depression or other mood symptoms grab a copy of this book to understand the role birth control has played in their mental health concerns. Women with PCOS are prescribed the pill at a higher rate without any explanation as to what this will do their body and their health. As a PCOS advocate, I highly recommend Beyond the Pill if you're considering taking birth control or transitioning off. Dr. Brighten has provided the most comprehensive patient guide regarding birth control. Before you start, continue, or stop birth control you need to read this book. 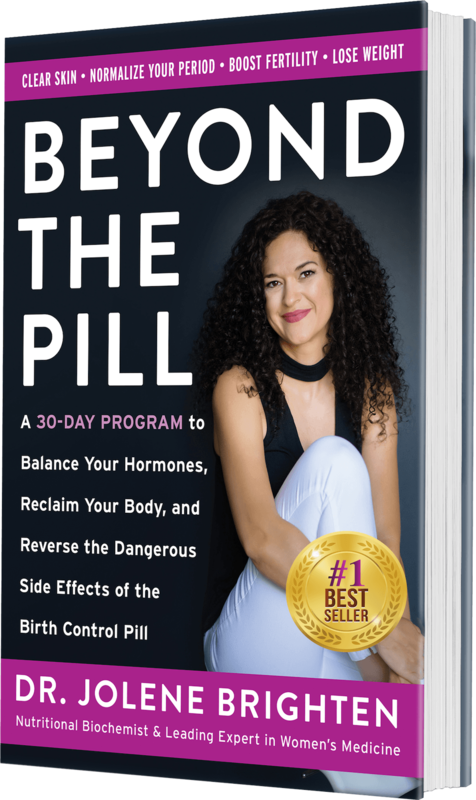 Dr. Brighten’s book Beyond the Pill is a beacon of hope for every woman searching for a way off hormonal birth control. Written by a doctor who really knows her stuff, it's a must-read in this important time of change for women's health. This is the book I wish I had 5 years ago when I was contemplating coming off birth control. 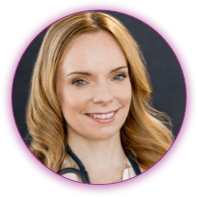 Dr. Brighten’s signature blend of smart, savvy advice plus a dash of sass is the answer to your question, ‘What is there for me beyond the pill? Life after birth control does not need to be complete hormonal hell of feeling exhausted, breaking out, gaining weight uncontrollably, or losing your libido for good. 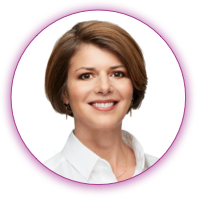 Dr. Brighten gives you the exact, easy to follow steps to recover your body, reclaim your hormones and get back to your normal. This is the only book to give you actionable tools to undo the damage caused by birth control! Beyond the Pill is a book every mother should gift her daughter, for every daughter to read and pass it on to another woman. Even though the unravelling side effects of birth control are troubling, the book empowers with protocols to naturally regain our womanhood, and periods. Beyond the Pill is THE book to detail the impact of hormonal birth control on women. Every woman must read this if and when she uses birth control. The consequences are too great if not read. Protect your future child - and your own health. Read this book! This book is paramount for any woman who wants to take back control of her hormone and whole body health. As a functional medicine practitioner, I have seen the havoc birth control pills can wreak on a women's health with little to no guidance given for long term wellness. 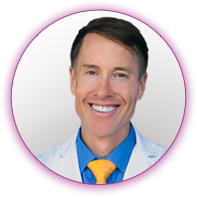 Dr. Brighten steps up with this stellar, practical guide and takes the guesswork out by delivering an easy to follow 30 day protocol to start reclaiming your health. 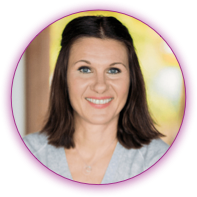 Beyond the Pill is an extraordinary 30 day program for your period, mood, fertility and missing libido. 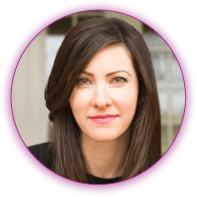 Dr. Jolene Brighten is leading the way in women’s medicine with her innovative approach to hormones and getting off of birth control. This is a must read for every woman!